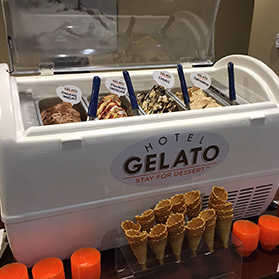 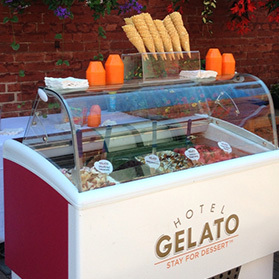 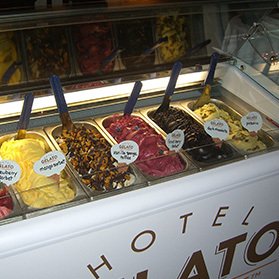 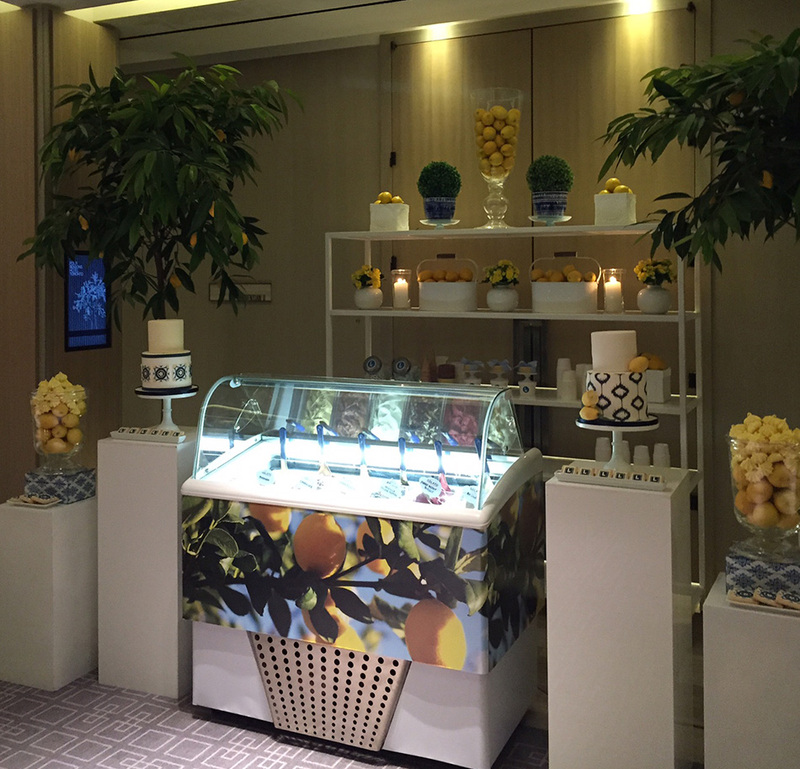 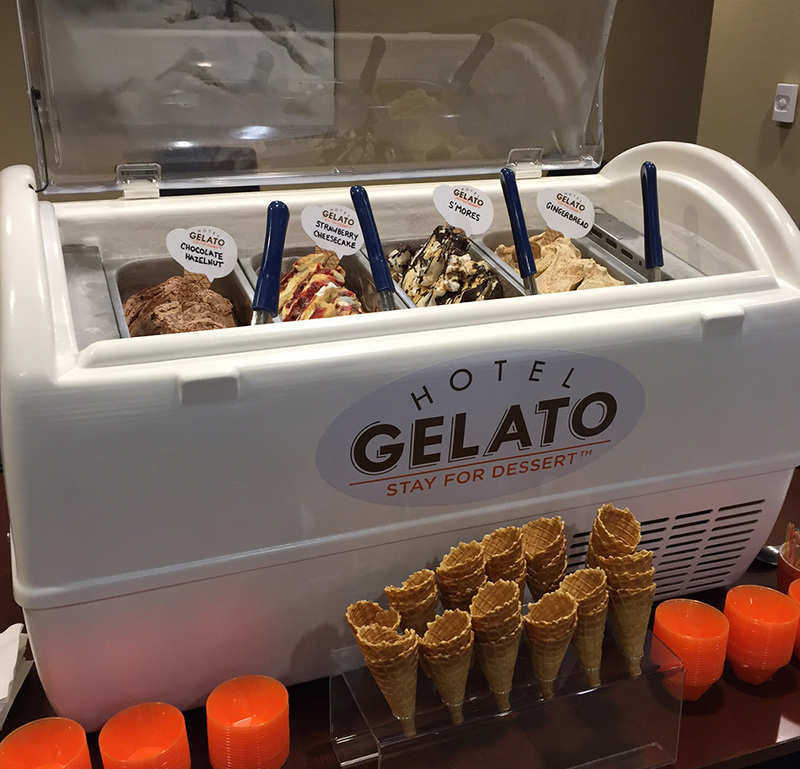 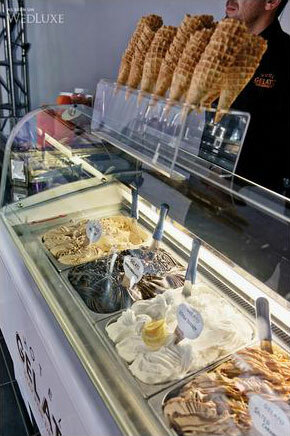 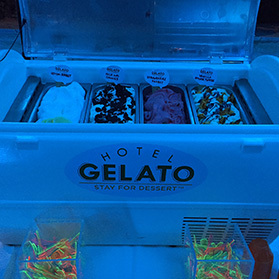 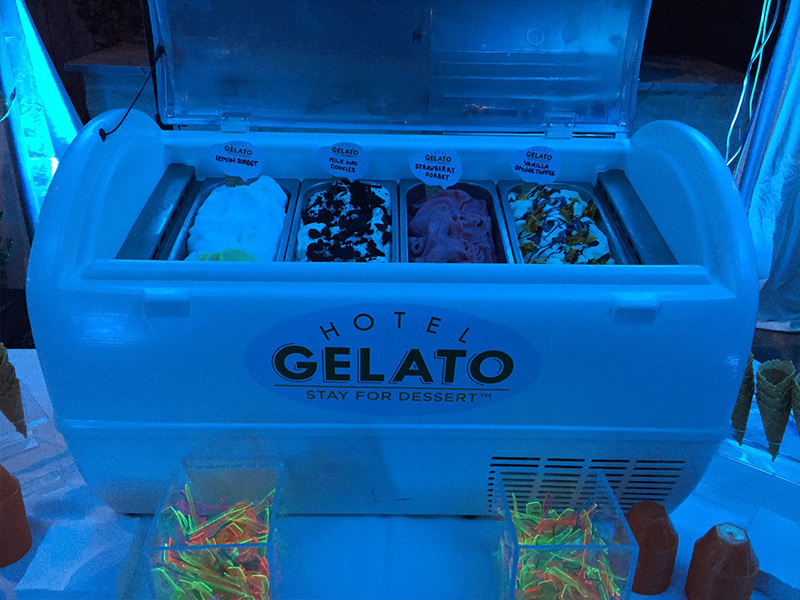 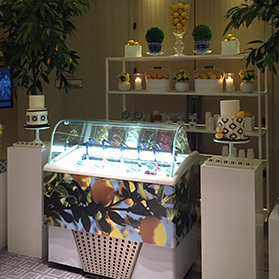 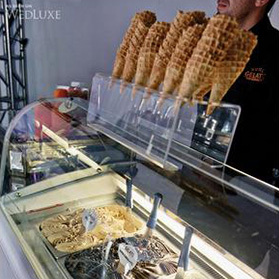 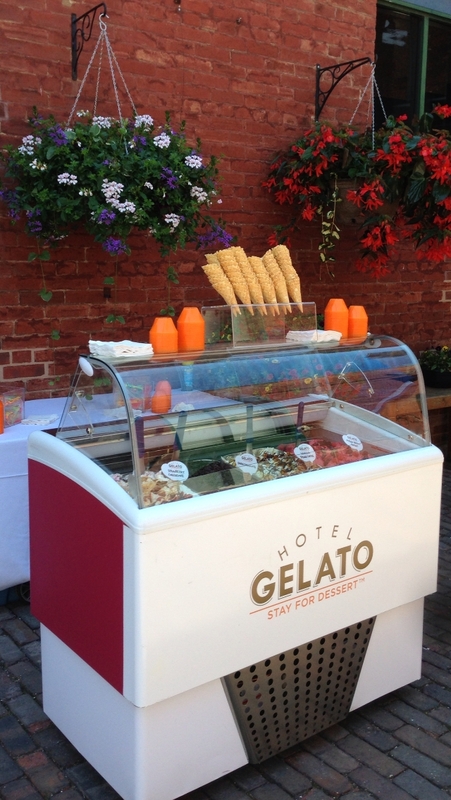 Hotel Gelato | Stay for Dessert - Treat your guests to our made-from-scratch gelati and sorbetti. 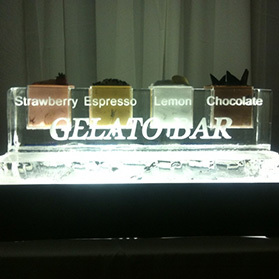 Custom flavours available. 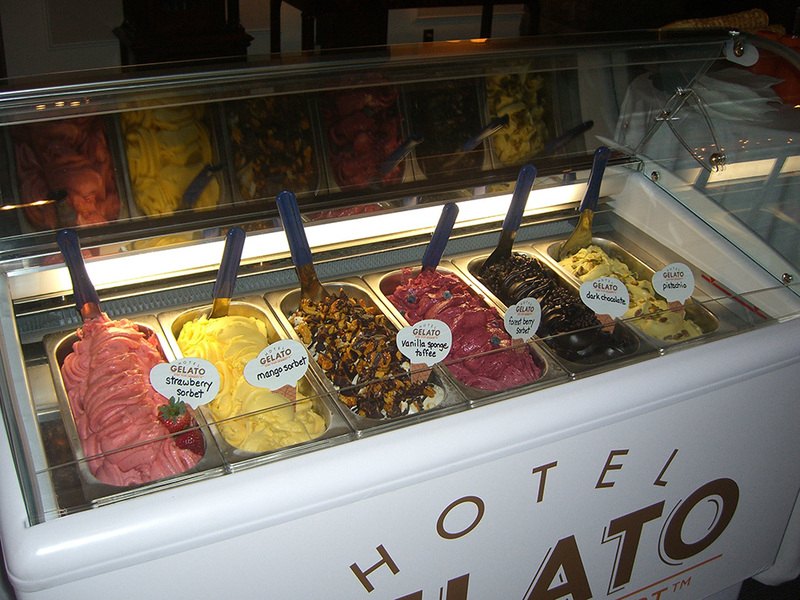 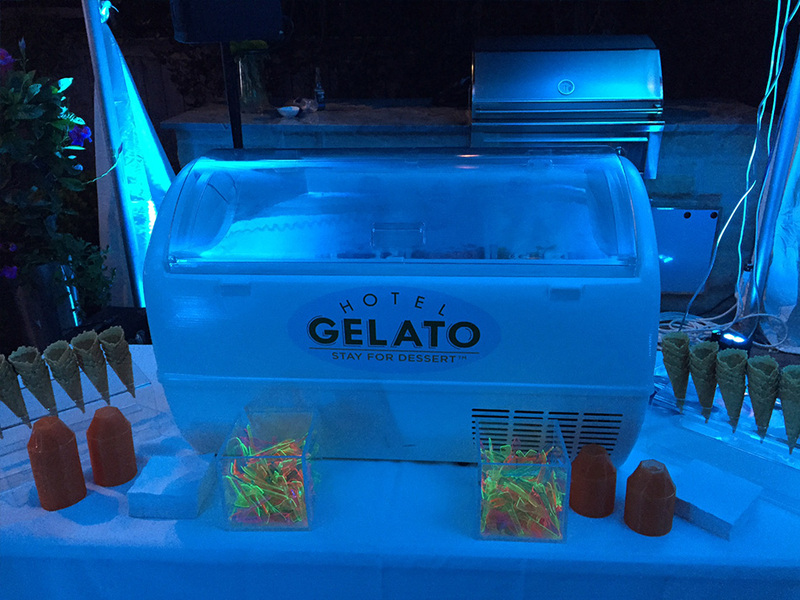 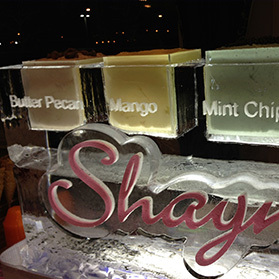 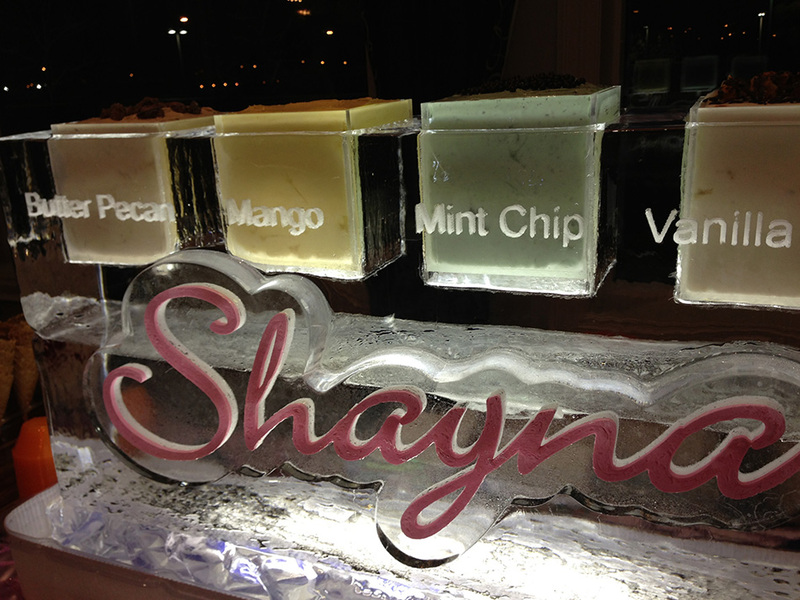 Gelato For Your Corporate Or Social Event. 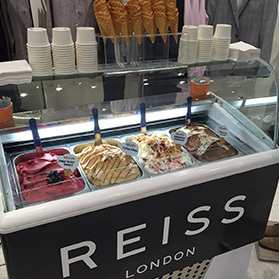 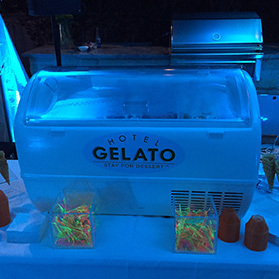 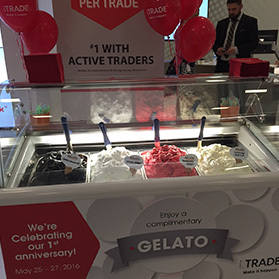 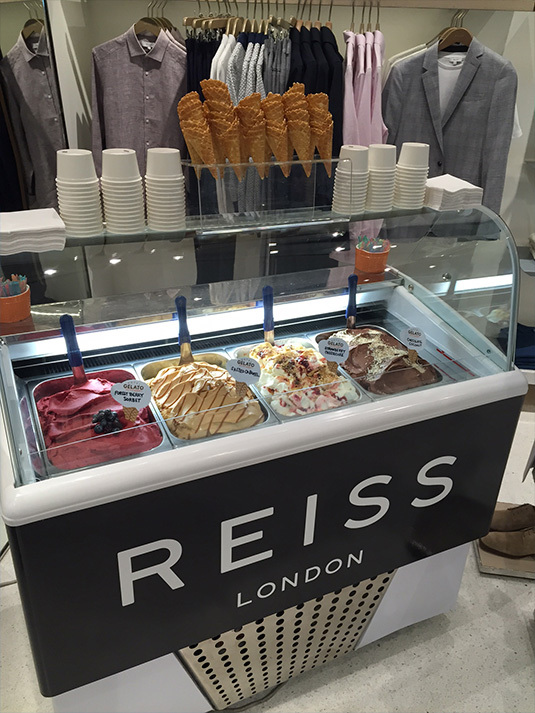 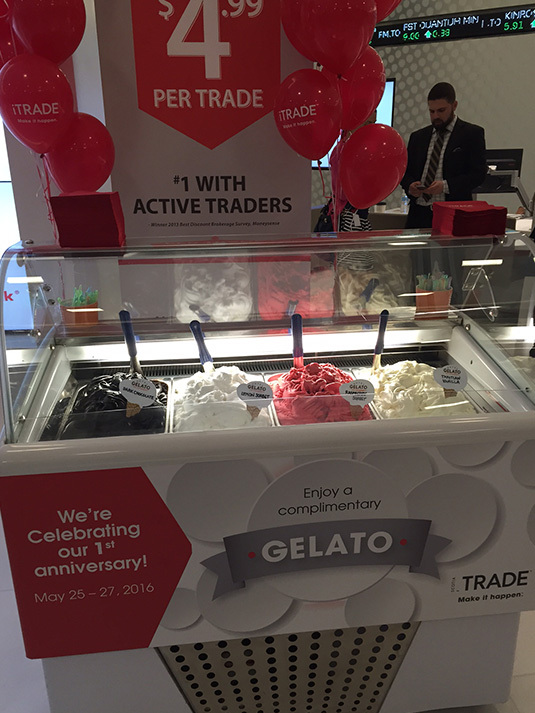 Treat your guests to our made-from-scratch gelati and sorbetti. 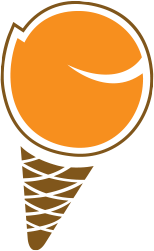 We have an excellent selection of appealing flavours to choose from, or if you want something really unique, we’d be happy to work with you to develop a custom flavour. 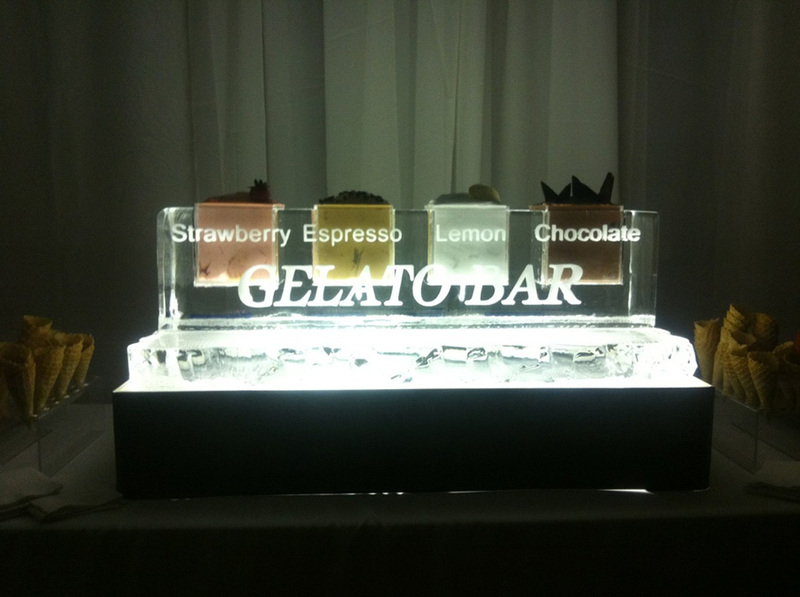 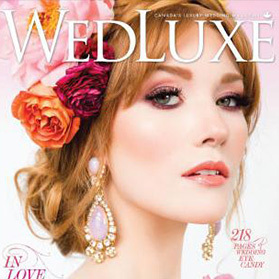 Contact us directly for information and pricing.